Replace your overused or misplaced power cable, or just get some extra cords for convenience. 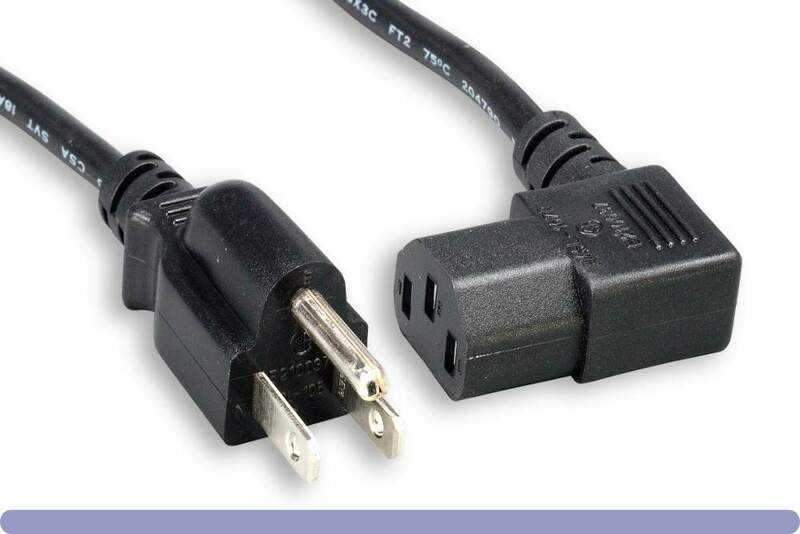 This universal right-angled power cord is ideal for tight areas and will plug into PCs, monitors, scanners, printers and other devices that use the 3-pin shroud power connector. Heavy-duty 18 AWG cord features a fully molded design for maximum durability and long life.